The Iglesia group addresses the design, synthesis, and structural and functional characterization of inorganic solids useful as catalysts for reactions relevant to the production, conversion and use of energy carriers, the sustainable synthesis of petrochemicals, and the minimization of environmental impacts of energy conversion and use. Current research includes designing catalysts for converting C1 and oxygenate molecules to fuels and large-volume chemicals as bridges to carbon-free energy platforms, the formation mechanism and reactivity consequences of oxygen species in oxidation and deoxygenation turnovers, the design, synthesis, and catalytic use of active sites at specific locations within confined environments to enforce molecular traffic constraints and preferential stabilization of specific transition states, and the mechanistic consequences of dense phases, whether intrapore liquids or dense surface adlayers, in solvating precursors and transition states. This research is enabled by novel synthetic protocols to prepare active nanostructures and isolated single-site catalysts within porous solids and by techniques for assessing their location, structure, and atomic connectivity, in most instances during catalytic reactions. It also exploits steady-state and transient kinetic methods and isotopically-labeled molecules to elucidate the mechanism of reactions on surfaces, at the level of primary and secondary reaction paths, but also, and most relevantly, in terms of the elementary processes that mediate catalytic sequences. The general approach involves systematic experimental inquiries into structure and function benchmarked against rigorous analysis by density functional theory and higher-level theoretical treatments. Congratulations to Professor Iglesia, who has been named one of the inaugural Neil Armstrong Distinguished Visiting Fellows by the College of Engineering at Purdue University. The program brings highly accomplished and recognized scholars and practitioners to collaborate on work with engineering faculty and students at Purdue University. These professionals visit for several weeks a year over the course of three years. Link to the full announcement. Congratulations and best wishes to Michele Sarazen as she joins the Chemical and Biological Engineering Department at Princeton. Michele will be focusing on new ways to harness traditional methods for a clean-energy future. 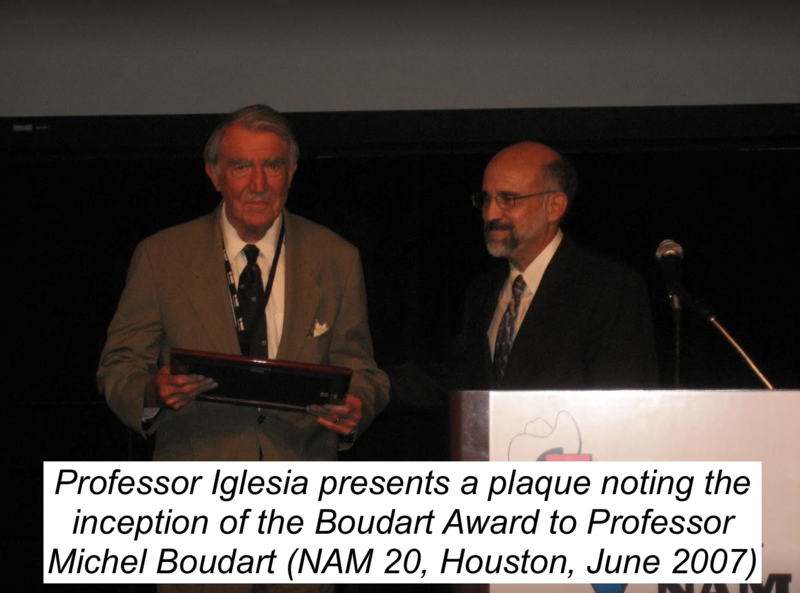 Congratulations to Professor Iglesia for receiving the 2019 Michel Boudart Award for Advancement in Catalysis. The award recognizes contributions to the eludication of the mechanism and active sites involved in catalytic phenomena and to the development of new methods or concepts that advance the understanding and/or practice of heterogeneous catalysis. 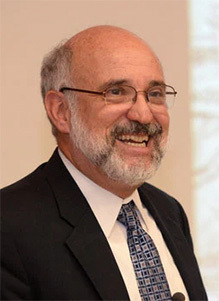 Professor Iglesia will give plenary lectures at the biennial North American Catalysis Society and the European Federation of Catalysis Societies meetings. 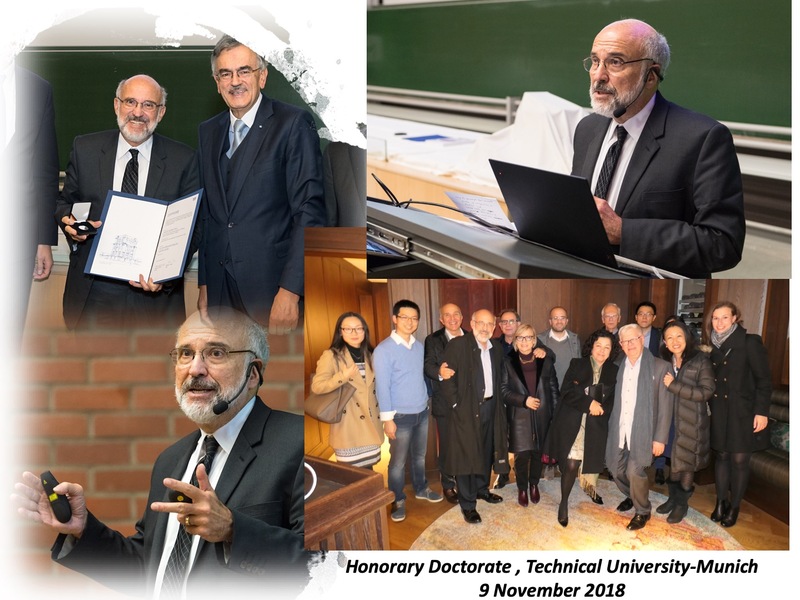 Congratulations to Professor Iglesia for receiving an honorary doctorate from the Technical University of Munich in recognition of his groundbreaking research in materials chemistry and catalysis. Professor Iglesia was named the recipient of the 2018 William H. Walker Institute Award of the American Institute of Chemical Engineers for his contributions to chemical engineering literature. He accepted the award at this year's AIChE annual meeting in Pittsburgh at the Honors Ceremony. 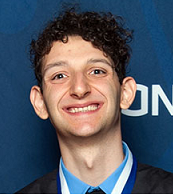 Congratulations to Ari Fischer for receiving the AIChE travel grant to this year's annual meeting in Pittsburgh! Professor Iglesia has been named the recipient of the 2018 William H. Walker Institute Award of the American Institute of Chemical Engineers. This award is given for excellence in contributions to the chemical engineering literature. The award will be presented at the 2018 Annual AIChE Honors Ceremony in Pittsburgh. 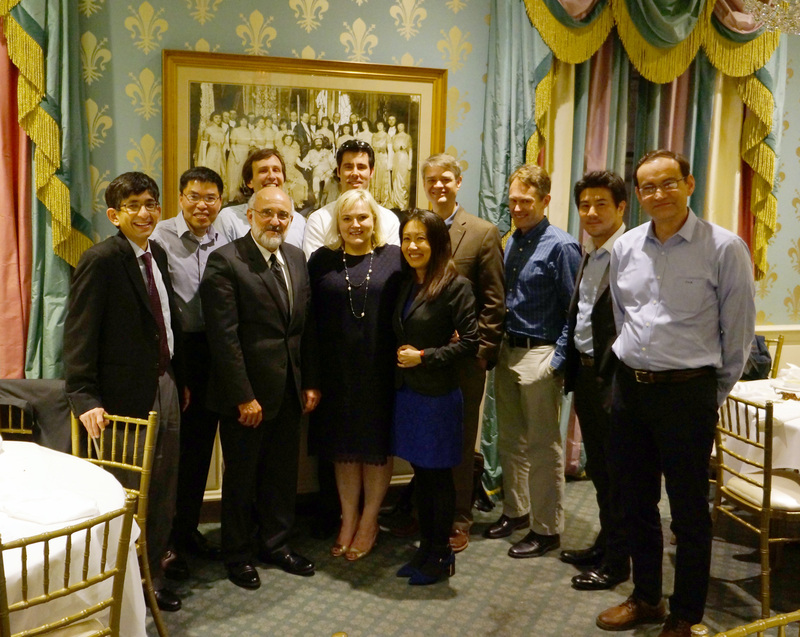 A symposium associated with this recognition is planned during the 2020 AIChE Annual Meeting in San Francisco, along with a LSAC reunion with family and friends to be held in the Bay Area during the week preceding the symposium. Click here to read more about the award and Professor Iglesia's accomplishments. 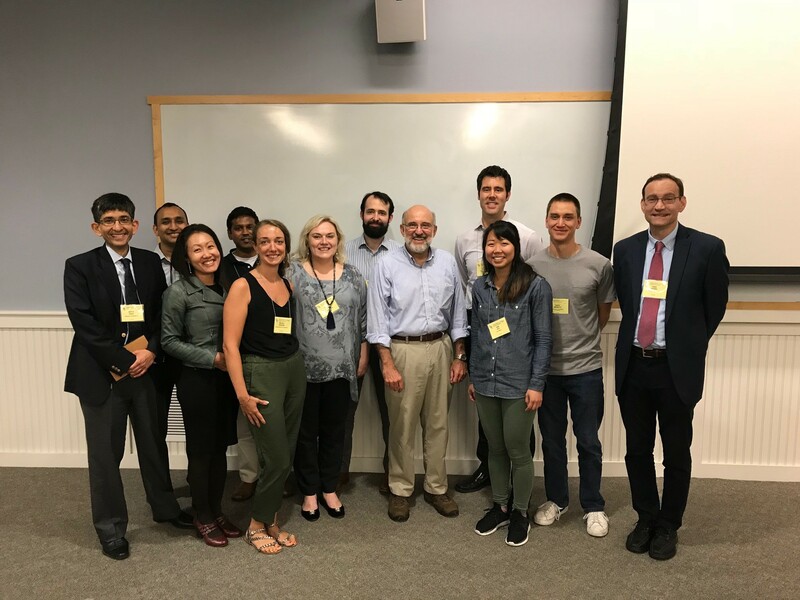 Professor Iglesia presented the keynote lecture entitled "Trailblazing through energy landscapes and the cuddling of transition states" (link to graphical abstract and to first and last few slides) at the Catalysis Gordon Research Conference. Four LSAC alums, Aditya Bhan, Raj Gounder, David Hibbitts, and Beata Kilos-Reaume also presented lectures at this meeting. The photos are of all participants and of all the LSAC alums in attendance. 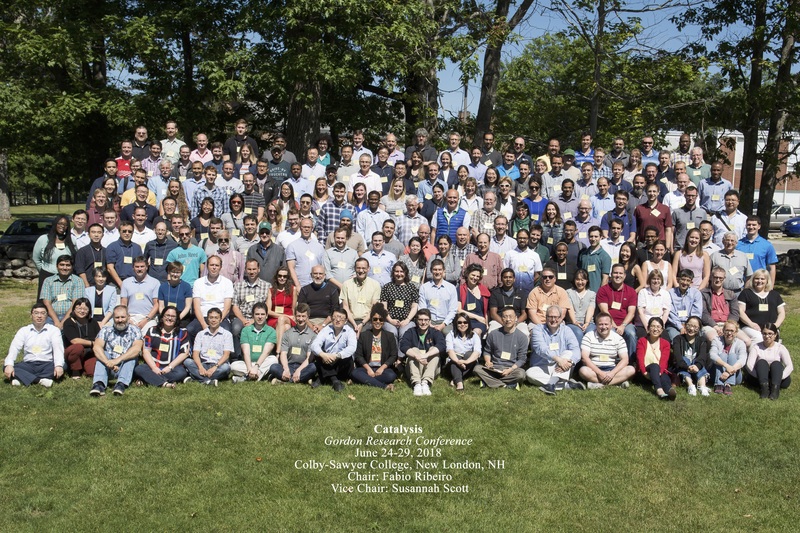 The conference was held at Colby-Sawyer College in New London, NH. 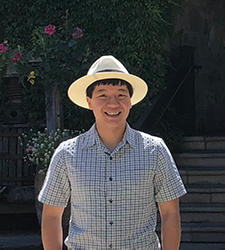 Kazu Takanabe joined the School of Engineering, Department of Chemical System Engineering, at the University of Tokyo as a Full Professor on July 1. He will remain an adjunct professor at KAUST. Congratulations to Kazu on his new career! Professor Iglesia presented a keynote lecture at the Workshop for the Future Perspective of Catalytic Science and Technology. The workshop was located at Instituto de Investigaciones en Catálisis y Petroquímica in Argentina. 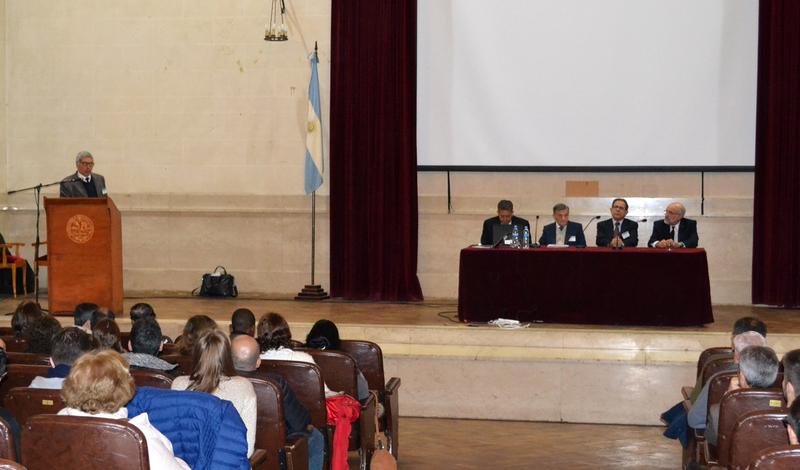 Other notable speakers included Professor Avelino Corma and Dr. José Santiesteban. Congratulations to Sam for receiving the Chevron Research Fellowship in recognition of his excellence in catalysis research! 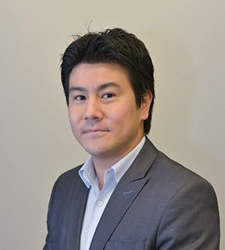 Congratulations to Kazu Takanabe, who was recently appointed full professor at the University of Tokyo. Dr. Takanabe will begin his new position on July 1. 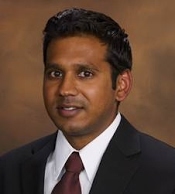 Raj Gounder has been promoted to Associate Professor with tenure at Purdue Univeristy. Raj was also named a 2018 Sloan Research Fellow earlier this year. Congratulations to Raj for all his accomplishments. 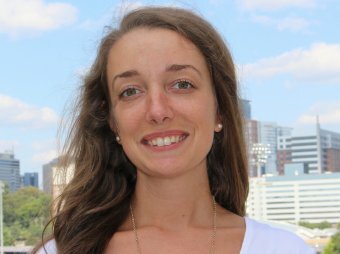 Beata Kilos received the 2018 Early Career Investigator Award from the ACS Industrial and Engineering Chemistry Division. Dr. Kilos is an associate research scientist in Core R&D at Dow. She also received the 2017 Rising Star Award from ACS. 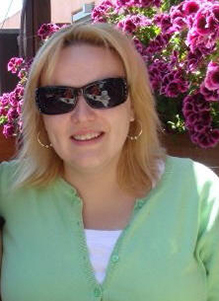 Congratulations to Dr. Beata Kilos for her accomplishments! Read about her 2017 Rising Star Award here. 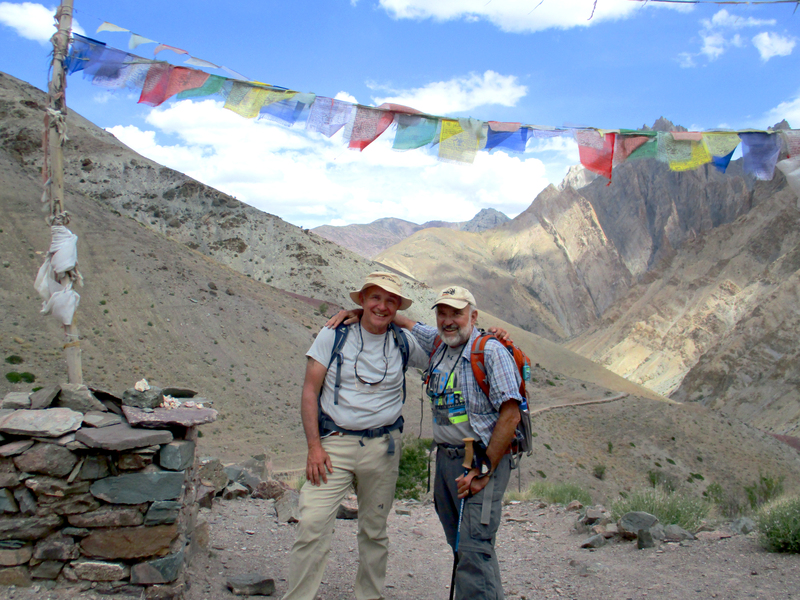 Click here to view a selection of good reads chosen by members of LSAC. © 2011 LSAC Research Group, University of California at Berkeley. All Rights Reserved. Please contact the webmaster with comments, questions, or suggestions.